If you're looking for the Bunker Play Blog hop, click here. 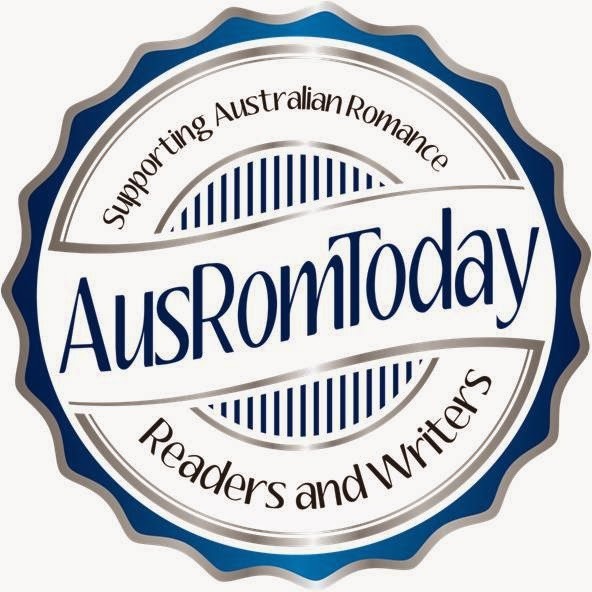 I was going to review Lily Malone's Fairway to Heaven today but - argh! - I haven't finished it! My battery needs recharging, so I can't finish it in time. But if you loved Lily's view of the world and way of writing, then you'll love it. It's very real life. So let me tell you about the Keri Arthur glut I had while waiting for Fairway to be released. 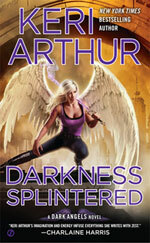 I'd read 3 of the Dark Angel series but then I saw Book 6 was out. How did I miss books 4 and 5? And Christmas presents needed buying, and books 4, 5 and 6 sounded like great gifts, so I got them and had them to catch up on what I'd missed. When I think about series, I shudder. I'm not a series reader. Except, sometimes I am. 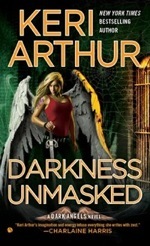 And Keri Arthur is one of those authors that can pull off a series with as much passion, action and suspense in Book 1 as in Book 6. And there's one more for this series, Book 7, and no doubt I'll be buying it again. And this isn't my first Keri Arthur series. I have to confess to reading them all - and addicting my hubby and my Dad. So, the Darkness ones. 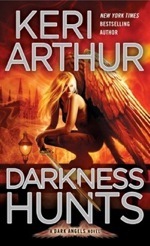 Darkness Hunts is Book 4 and it got me back into Risa's story, made me love Azriel all over again, made me like Tao and Ilianna, Risa's friends, and I reacquainted myself with Riley and Quinn and Rhoan. Ah, back in happy familiar land. Then Book 5. OMG. It had spiders. I'm not scared of spiders. I'm the one who has to get them out of our house here, so they don't terrify me. But they terrified Risa, and I was there with her. Lying in bed, I felt them crawling on me. I had to get up, go to the bathroom, check for spiders, and there was this blob on my ankle, huge, I flicked it off all in a terror...it was paint! Seriously?!? How did Keri Arthur do that to me? At 2 am? Okay, so Book 6 I was going to leave for a while but it somehow found its way into my hand when I put down book 5. And then I had to do things, you know like sleep and eat and feed hubby, and finally it was night and I could read again. And Book 6 had me up all night to finish it - even though it's months until Book 7. Bloody hell. How does she do that? How do I get so lost in these books, in this series, that I'm devouring them? That the hour doesn't matter? That I had to be there with Risa without letting her go? Damn, she's good.When I grow up, I want to write that good!